Don’t look now, but Bitcoin has crawled its way out of the crater the digital currency dug for itself at the end of last year. Cryptocurrencies, in general, have rallied in recent weeks, and Bitcoin has led the way. It’s up more than 20 percent as measured against the dollar. Measured against other cryptocurrencies, it’s up nearly 7 percent. Bitcoin’s volatility has caused some to flee from the cryptocurrency in terror. In about 15 months' time, it has hit highs of nearly $20,000 and fallen to below $4,000. Bullish sentiment toward Bitcoin has grown so far in 2019. The currency’s relative value against the dollar has soared in recent days, even as other currencies have lost some of their momentum. No one is sure what is driving the Bitcoin rally. One trader noted on Twitter that Chinese stock market profits have lately been flowing into Bitcoin. “Largest Chinese exchange has more than doubled volume in the past week,” he tweeted. That just so happened to coincide with some of Bitcoin’s biggest gains. Is it safe to get back into Bitcoin? That’s a conversation you need to have with a trusted and objective financial advisor. When Bitcoin closed Sunday at just under $4,000, it represented a 1.73 percent gain in a week, according to Bitstamp data. It was also the fourth straight weekly gain and the longest streak of gains since April 2018. 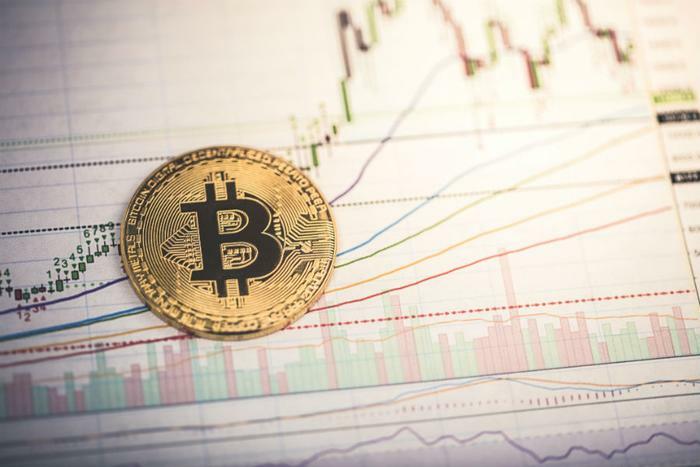 Analysts at this point are cautiously optimistic, saying the strong volumes behind Bitcoin make a strong case for an extension of the ongoing recovery. But not everyone is convinced.